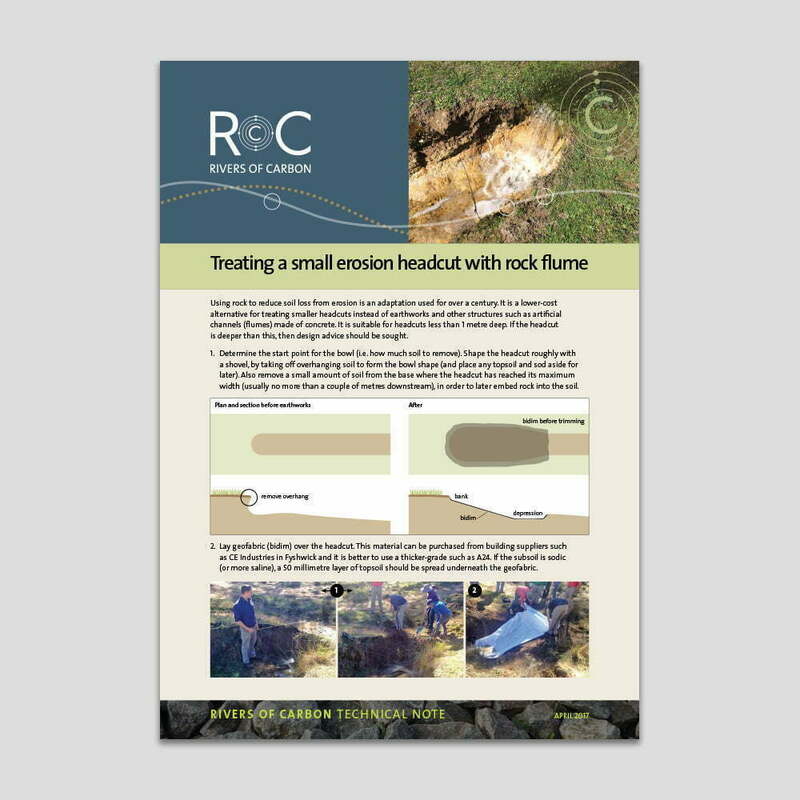 This list brings together the species we have found to be the best for revegetating following on-ground works such as weed removal, fencing out and bank stabilisation. It is important to note that this species list consists of plants suitable for revegetation, and is not a comprehensive list of all species from our region. 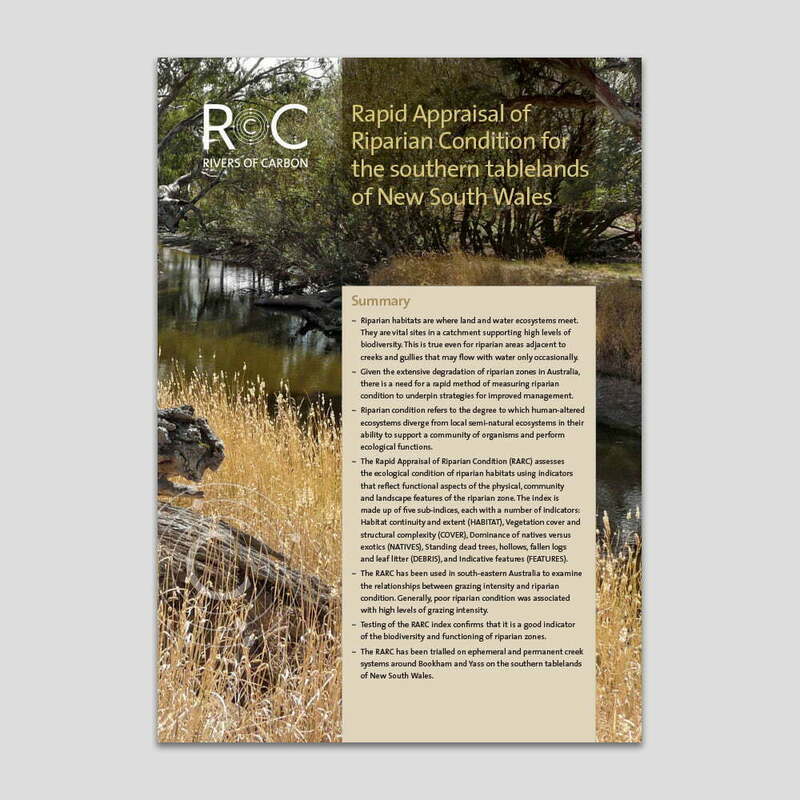 It is also not restricted to the riparian zone, as many of our projects are along gullies higher in the landscape that we are stabilising to reduce sediment runoff. 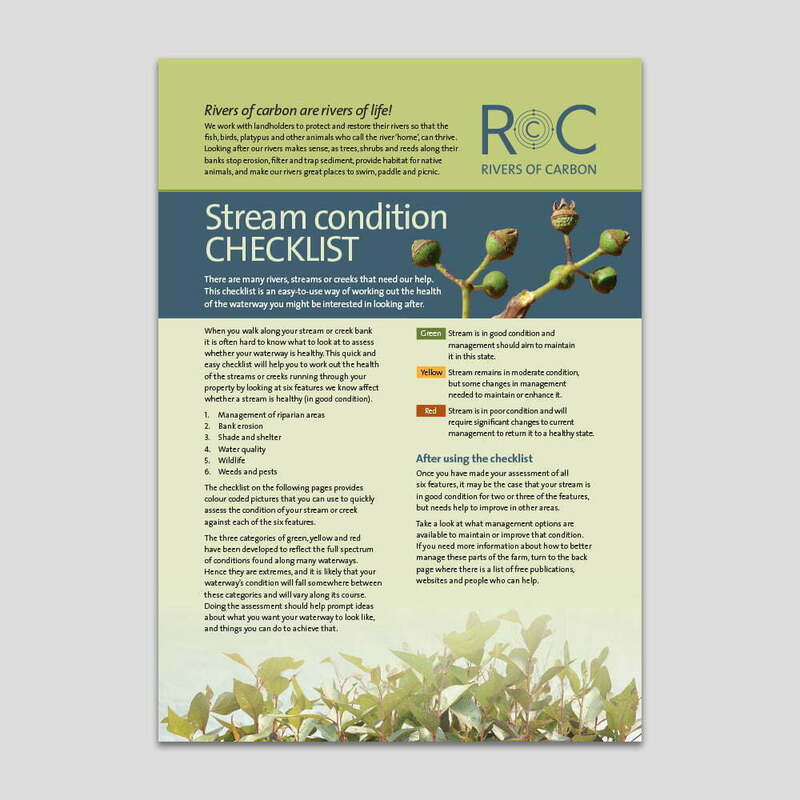 Plants that require specific conditions are indicated, while others are more generalist species. 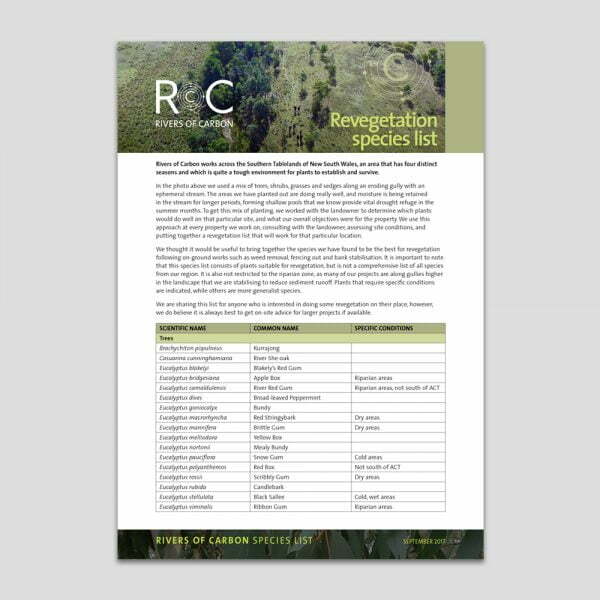 We are sharing this list for anyone who is interested in doing some revegetation on their place, however, we do believe it is always best to get on-site advice for larger projects if available.